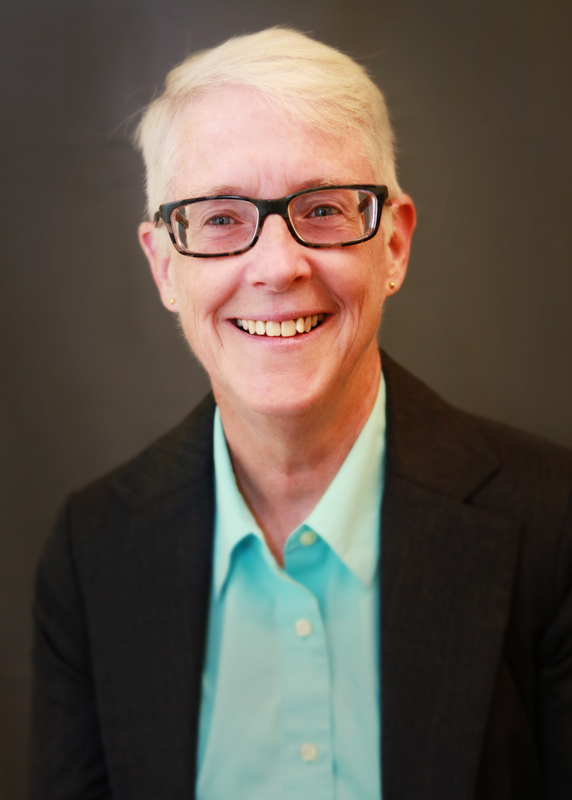 Alison M. Scott has been appointed associate university librarian for collection management and scholarly communication by the UCLA Library. Scott will assume her role on October 2. The associate university librarian has leadership, management, strategic policy, and planning responsibilities for collection management functions and the Library’s comprehensive scholarly communication program. The position oversees five major departments: cataloging and metadata, preservation, print acquisitions, scholarly communication and licensing, and the Southern Regional Library Facility. Scott comes to UCLA from UC Riverside, where she has been associate university librarian for collections and scholarly communication since 2014. While there she has focused in particular on enhancing the library’s approach to collection development, crafting a curation strategy that views general and special collections materials as combined into distinctive collecting areas and incorporating faculty involvement into the review process. Prior to working at Riverside, Scott served as head of collection development at George Washington University and in a number of collection development roles at Harvard University’s Widener Library. She earned her doctorate in American and New England studies at Boston University, master’s degrees in library science and in religion from the University of Chicago, and a bachelor’s degree in English literature from Whitman College. Scott takes over the position from Angela Riggio, who retired in June.